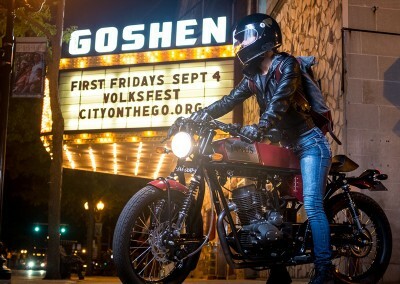 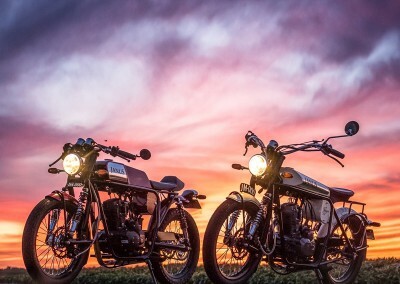 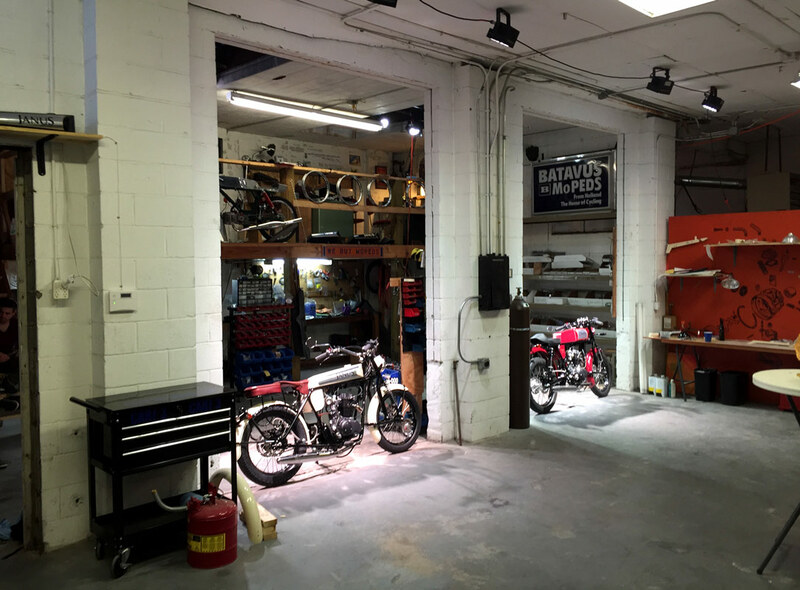 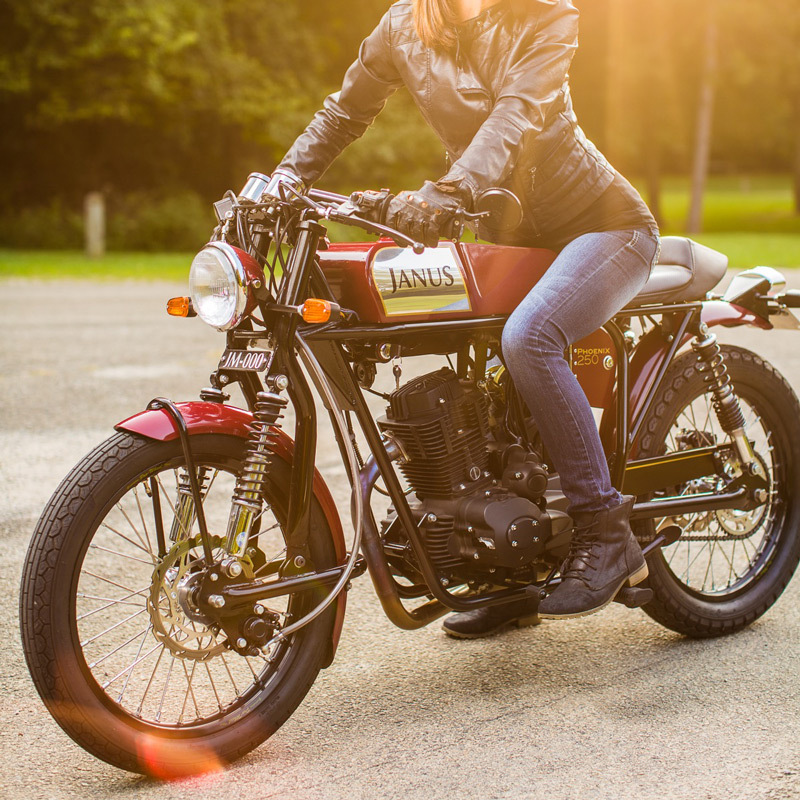 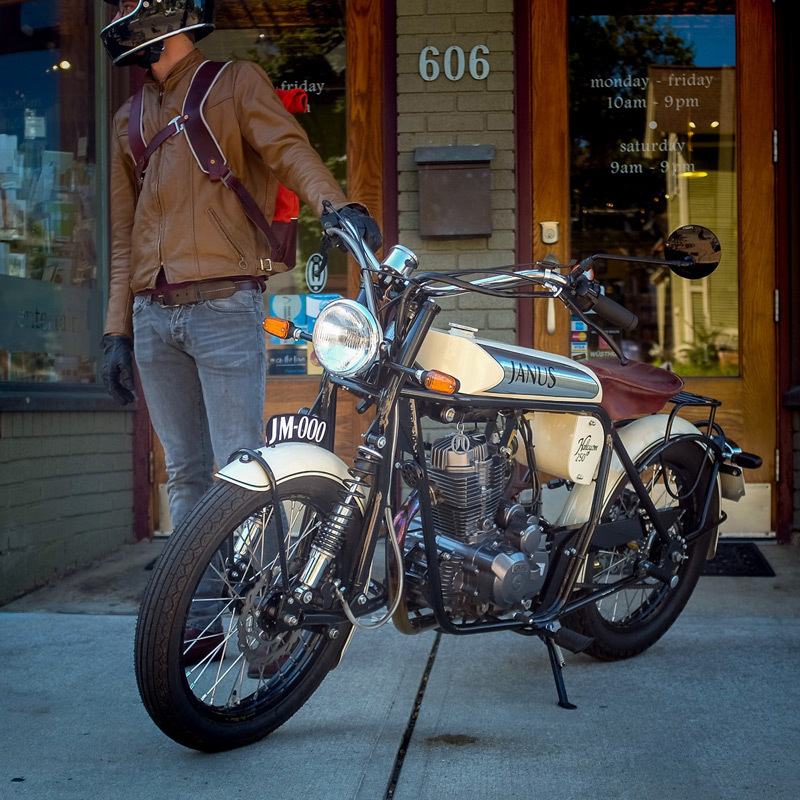 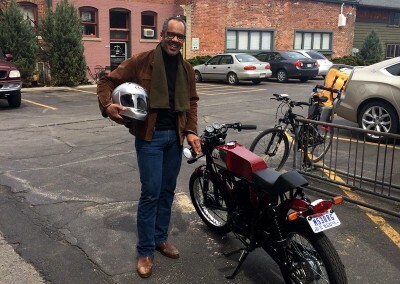 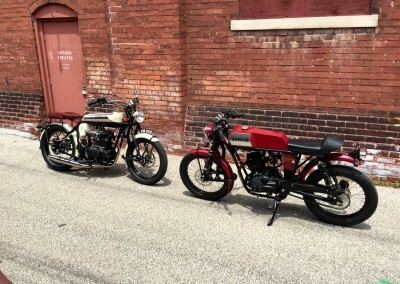 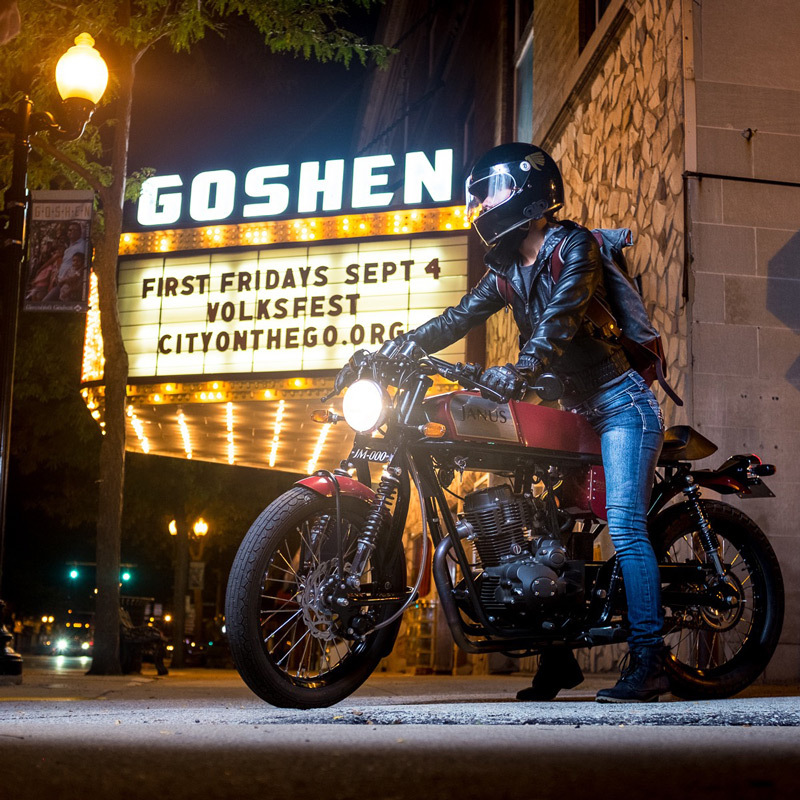 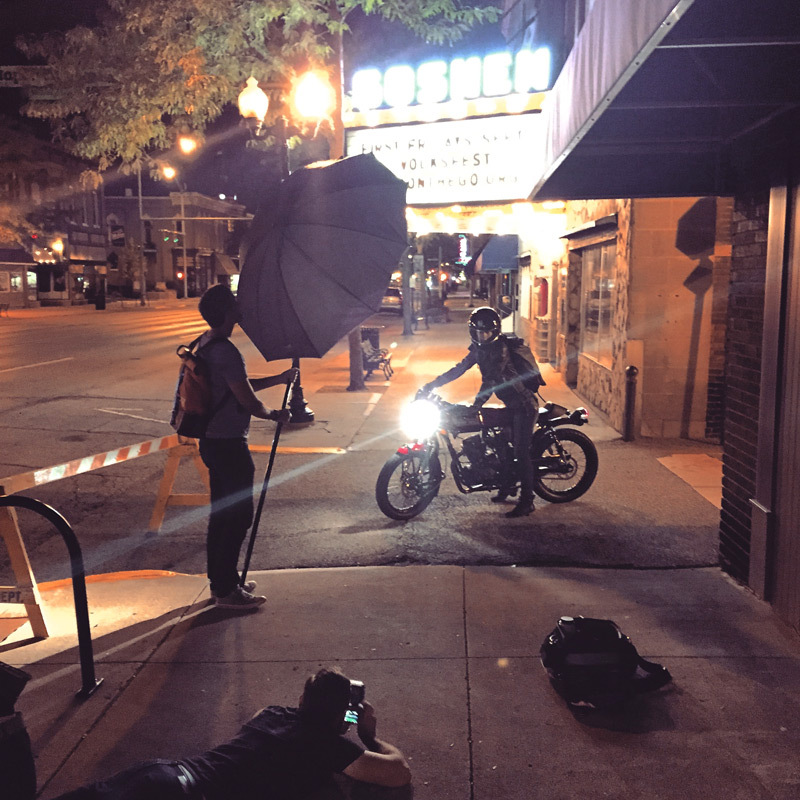 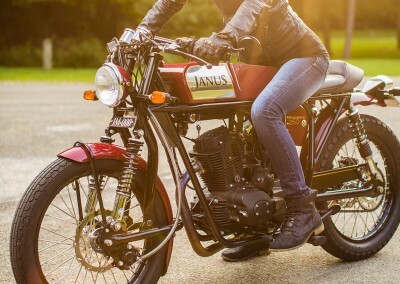 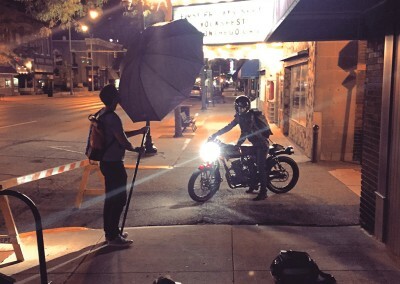 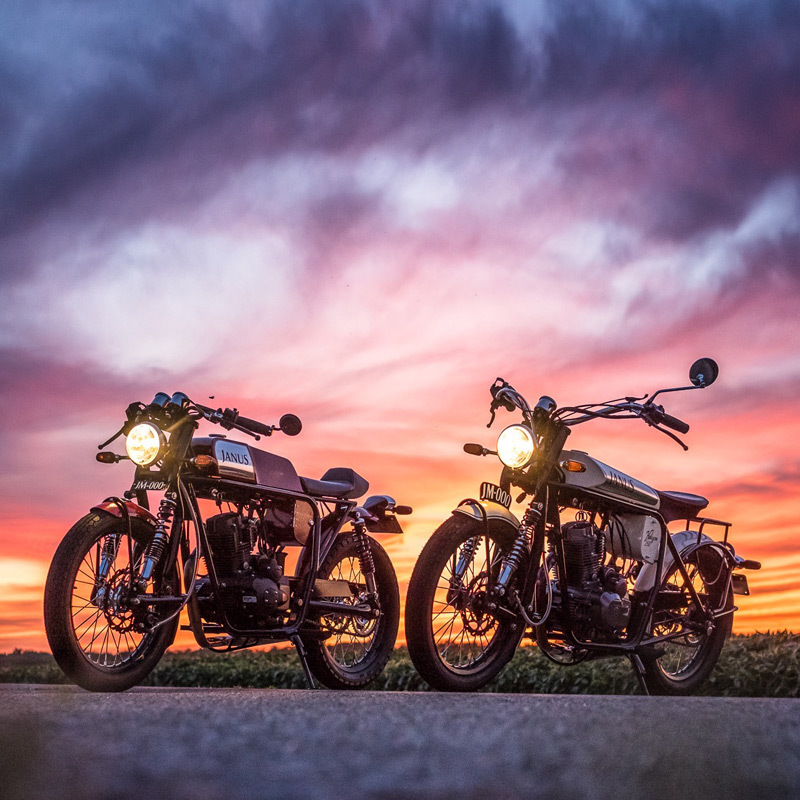 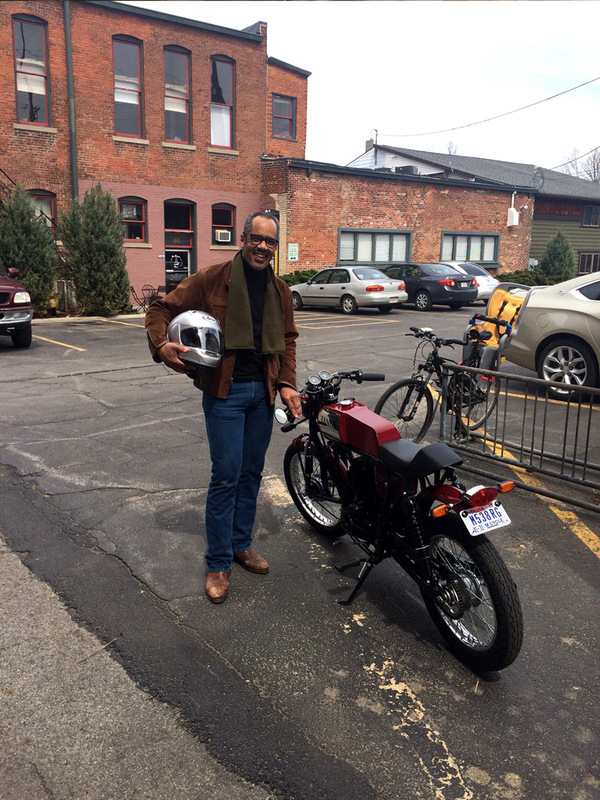 Devin Biek and Richard Worsham founded Janus Motorcycles with the belief that motorcycles are more than vehicles that get you from point A to point B. 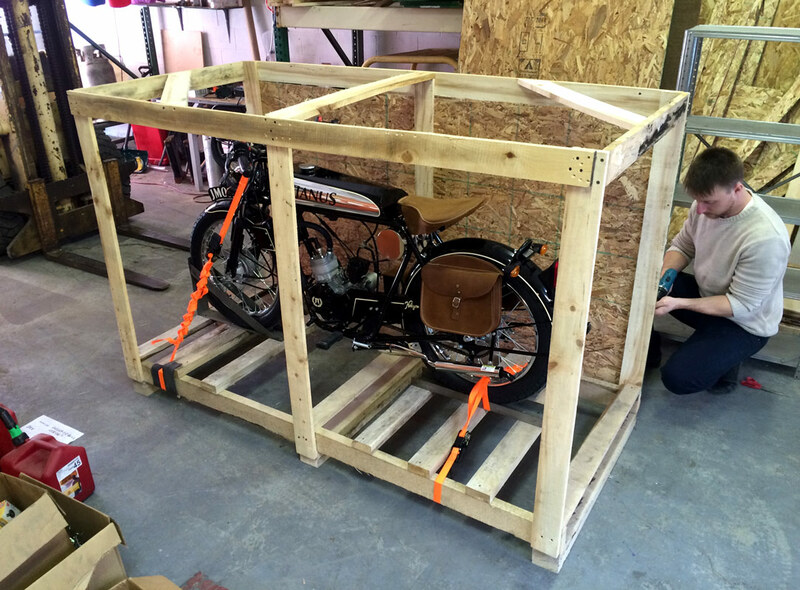 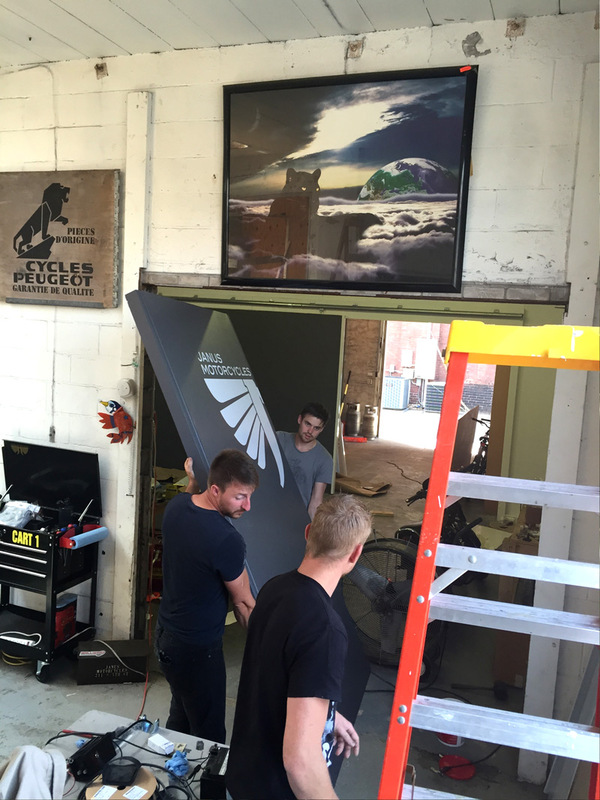 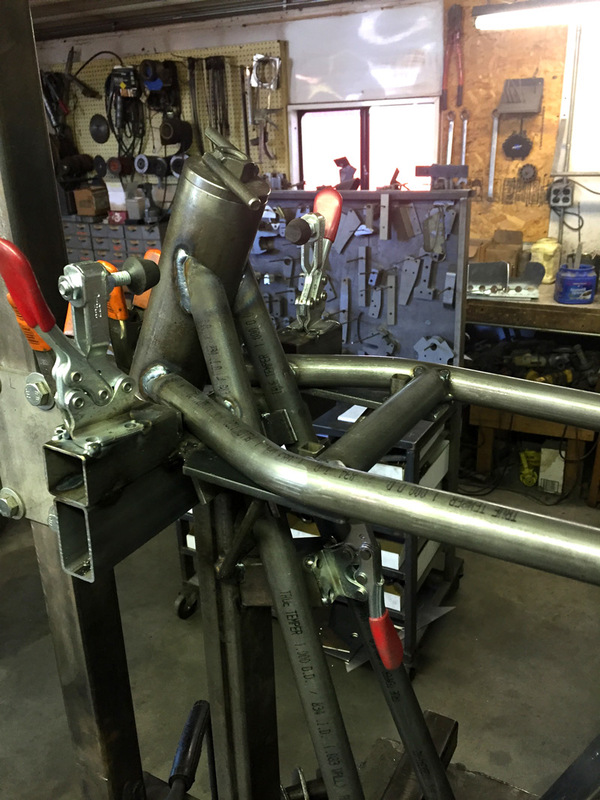 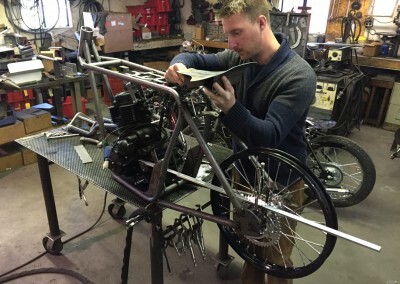 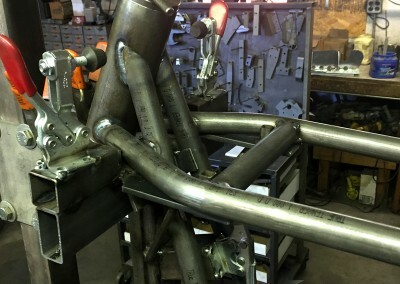 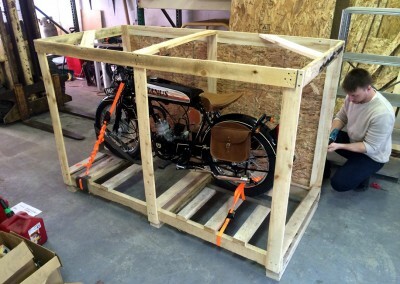 Instead, the founders believe that motorcycles are “like architecture,” as they state on their website, “they must be beautiful, functional, and made to last.” To accomplish that “architectural” look, the Janus team designs all their bikes from scratch, and handcraft each and every one. 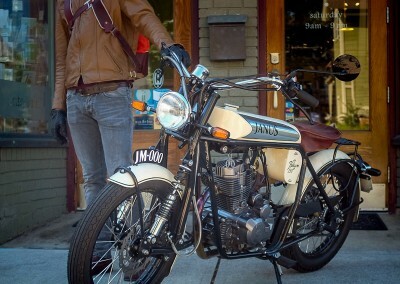 Now, five years since they launched, Janus both engineers bikes for local patrons and ships to clients around the world. They’ve reached huge success in the life of their company — and, Biek and Worsham say, it’s the local support that has kept them going. 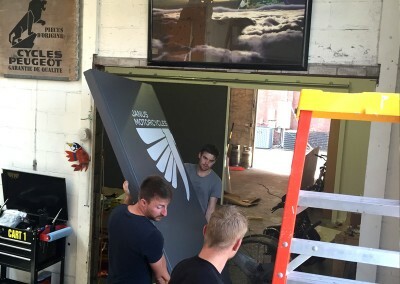 Interested in starting a business? 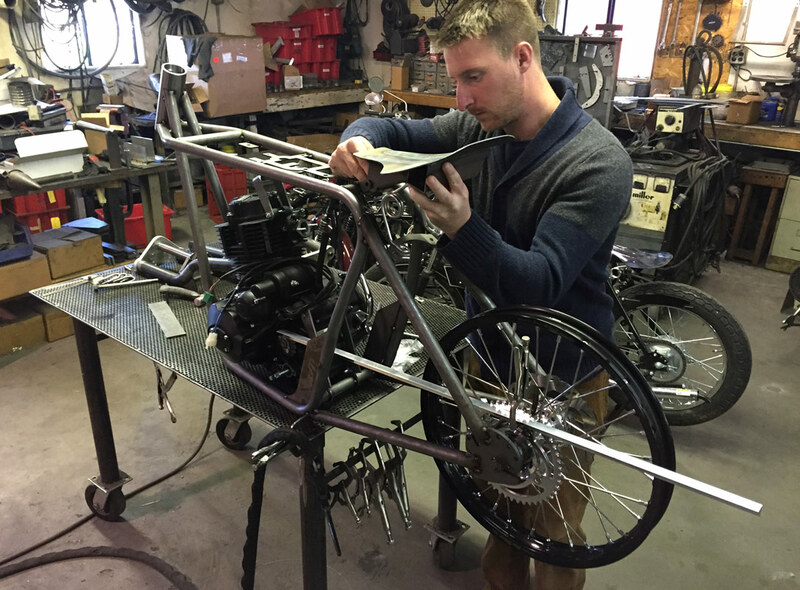 See how ISBDC can help.